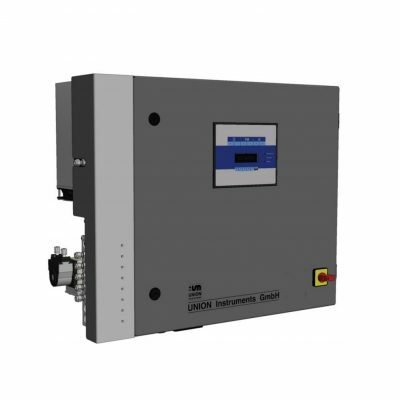 The 3000ZA2G combines the reliability, flexibility and ease of use of the 3000 platform with the dynamic functionality of zirconium oxide (ZrO2) sensing technology to offer a perfect solution for universal oxygen monitoring in inert gas applications. Zirconium oxide is a non-consuming, solid state sensor. Under a high temperature of 1070°F (575°C), the difference in oxygen partial pressure between the measuring and reference surfaces will create a millivolt differential logarithmically proportional to the difference in PO2. An instrument air reference is used in the 3000ZA2G. 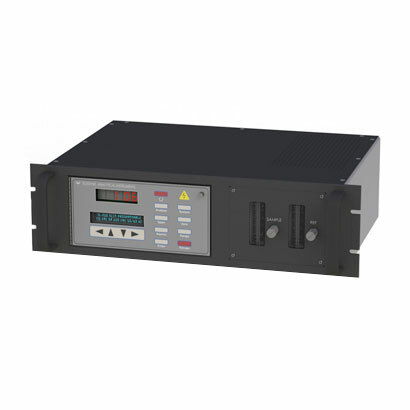 The electronic circuitry conditions in the voltage differential and uses an integral microprocessor to provide a volumetric reading and other electronic functionality. The analyzer provides oxygen analyzer from 0-10 ppm to 0-25% (0-1 ppm min range for 3000ZA2G-XL), with fast recovery time from high O2 exposure to trace levels. 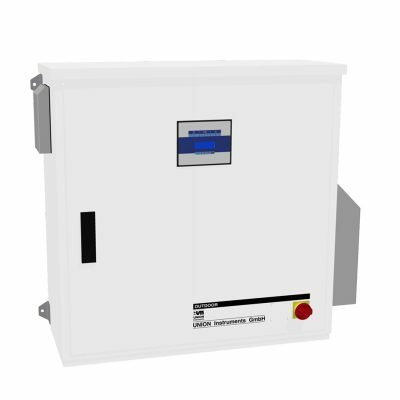 The 3000ZA2G’s microprocessor-based electronics utilize menu-driven functionality. Users are provided a large, luminescent LCD and alphanumeric display to show all menu functions and parameters. A preamplifier with multiple stage gains supports a wide dynamic operating range with reliable performance. 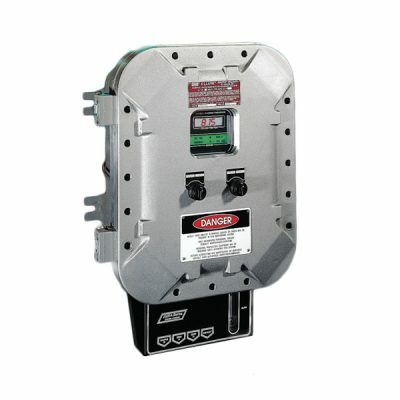 Gas and electronic interface is available from the front panel for easy operation.